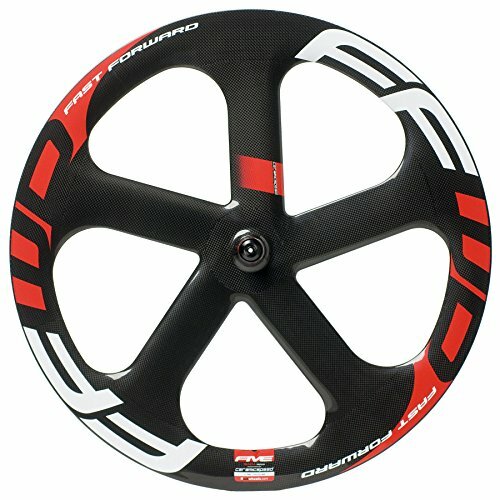 The 5-T entrance tubular observe wheel options 5 carbon 70mm bladed spokes and offers outstanding aerodynamic efficiency. The 5-T is to be had with fine quality SKF bearings. Considering no brake floor is needed for observe, the decals are carried out to the rim facet and completed with a gloss transparent coat. Every wheel comes provided with padded wheelbag, observe skewer and valve extender.